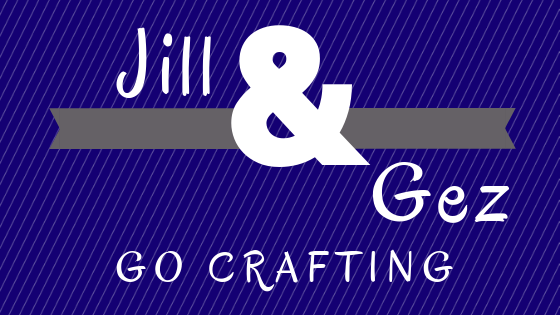 Just in case you are new to my blog let me introduce Jill. 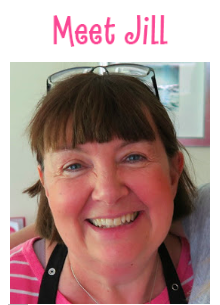 She has a lovely Blog which I am sure you will want to check out once you see the projects I have chosen to show you. The first project I have picked is the first one Jill did as Design Team member on the Facebook group Stampin For All where I am also on the Design Team. 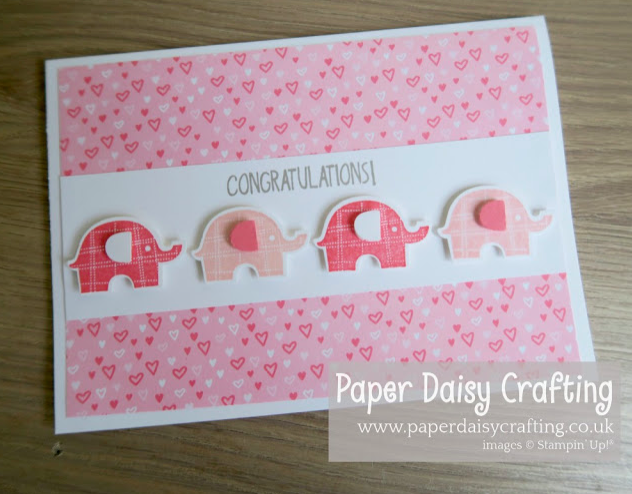 The theme was 'New Beginnings' This is a lovely new baby card. I love this card, I have this die and it really lifts a card. 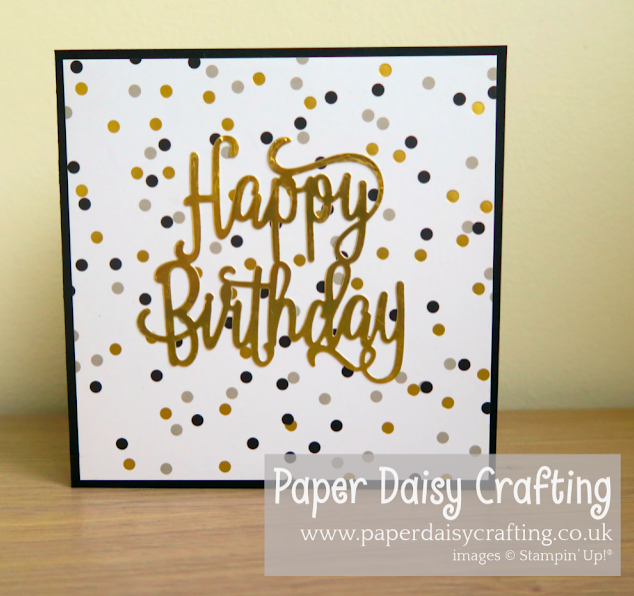 Here it is cut in gold foil paper and stuck to this lovely paper with gold dots on it. Its just stunning. Its also a quick card as well. For this final project I have chosen the money envelope Jill made, the one with 'H' matches the Birthday Card. I think this is a lovely idea for giving money. I hope you enjoyed the 3 projects I chose and I hope you will go and check out Jill's Blog, she also has video tutorials for each of these projects as well.